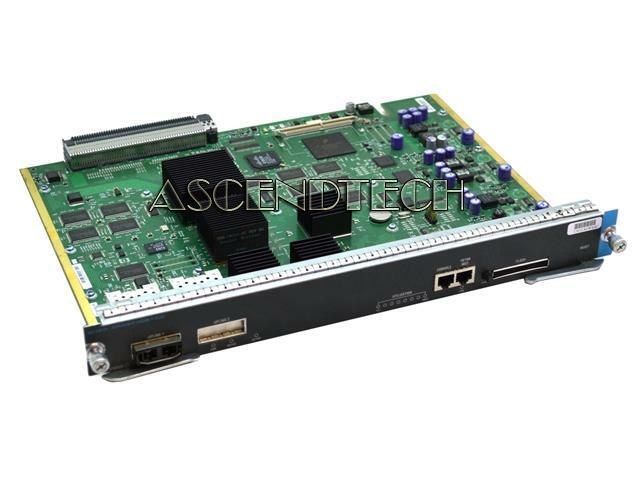 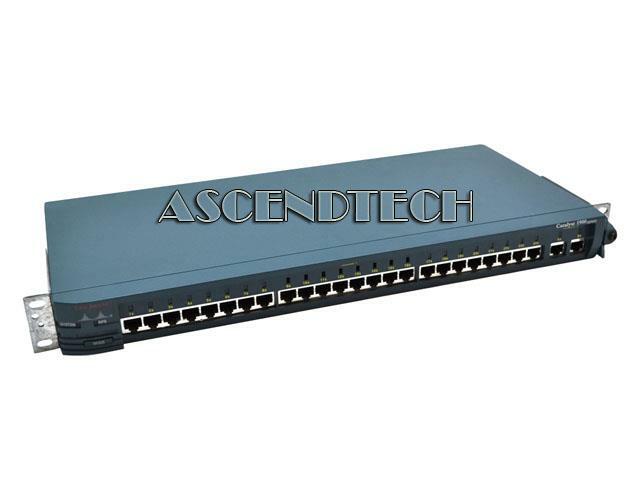 Cisco - Catalyst 1900 Cisco Catalyst 1900 Series 24 Port 10Base-T +2 Ports AX BX- 100Base-X Ethernet Network Switch WS-C1924-EN. 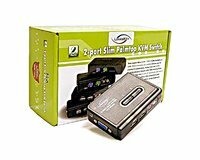 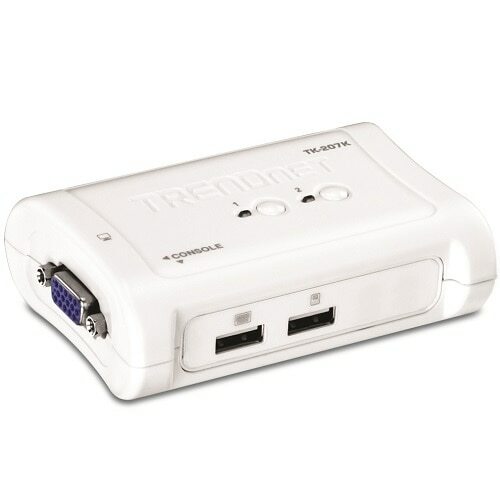 Generic - Premium 2-Port (2x1) Automatic USB2.0 Switch USB2.0 2 to 1 Auto printer Sharing Switch allows multiple computers to share one USB Printer or other USB devices. 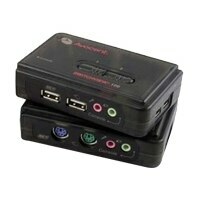 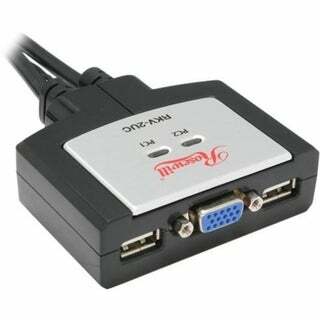 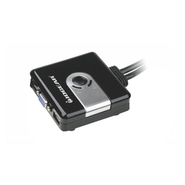 Syba - SYBA Multimedia SY-KVM22001 KVM Switch The Syba Multimedia 2-Port SY-KVM22001 KVM Switch features a compact size design and is easily portable. 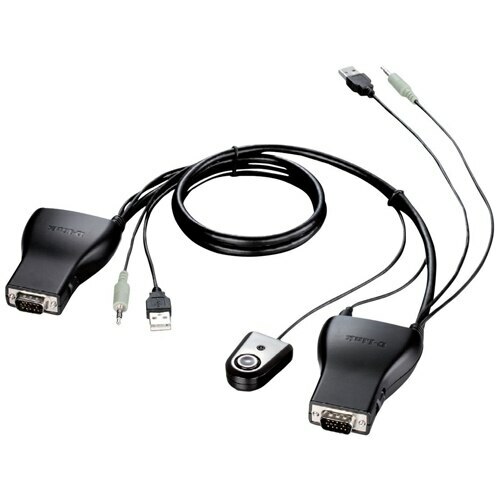 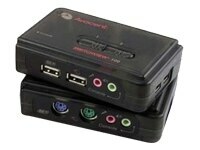 It has a built-in KVM cable kit; no extra KVM cable needed. 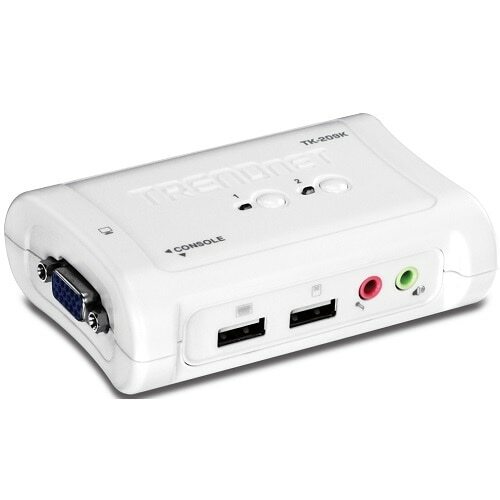 It supports Microsoft Intellimouse Logitech Net Mouse and more.